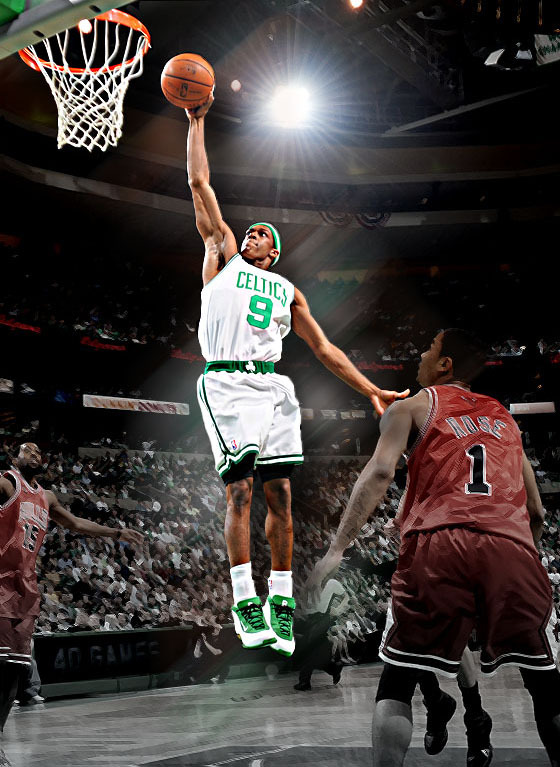 I, for one, would like to give Rondo a standing O after his triple-double performance Sunday vs. the Bulls. In 40 minutes of play, Rondo scored 32 points. He shot 50% from the field and made 10-13 FT, with 4 of them coming at the end of the game. To complete his triple-double, he had 10 rebounds and 15 assists. Not only was Rondo attacking and shooting, he was also getting his teammates involved. This game proved Rondo IS an all-star (and it doesn’t matter if he missed games), he SHOULD be in Orlando. Although, Rose was out, there’s no reason why Rondo isn’t considered one of the top PGs (I know ESPN recently did a Top 5 PG segment and Rondo wasn’t in it). Want to make the games more interesting by betting on sports? Bet on basketball today! Matt Moore, in his post-game article, has had ENOUGH and says RONDO IS AWESOME! Rajon Rondo continues to be involved in trade discussions. This is madness, and it is not Sparta. Rondo is a prolific player in this league and makes everyone around him better. His jumper’s not great. You know, that same shot most of the big men in this league don’t have and half the time we scream at perimeter players for taking anyway. He creates, and creates, and creates. He deserves more credit. So, can we PLEASE stop saying that the Celtics CAN”T build around Rondo.